Welcome to Embry-Riddle's Prescott Center for Teaching and Learning Excellence. CTLE is dedicated to providing faculty with the information, resources, training, and support essential for success in today's climate of higher education. 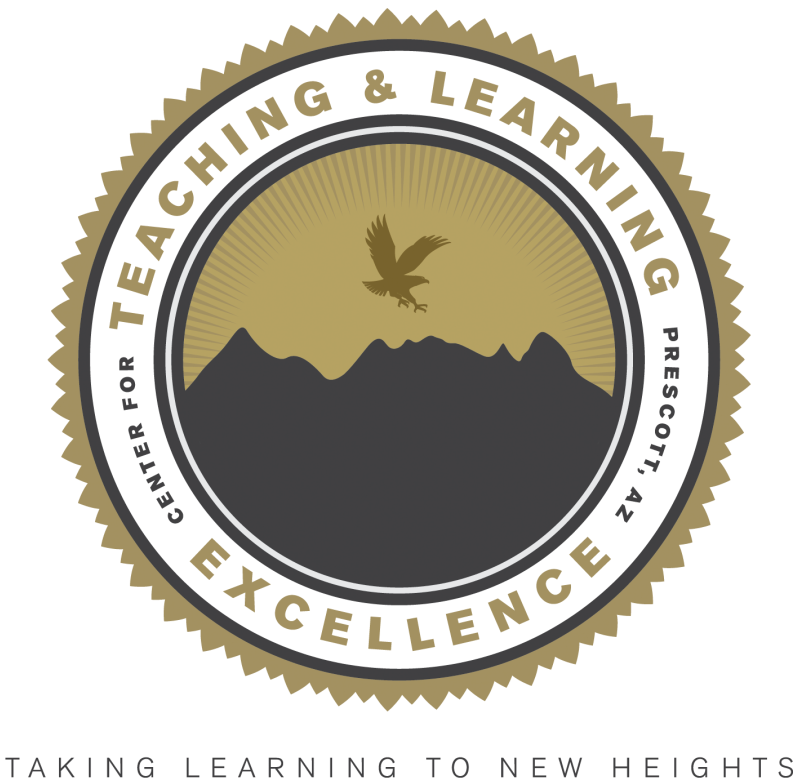 Visit the Prescott Center for Teaching & Learning Excellence website.